You haven't seen a running shoe quite like this. 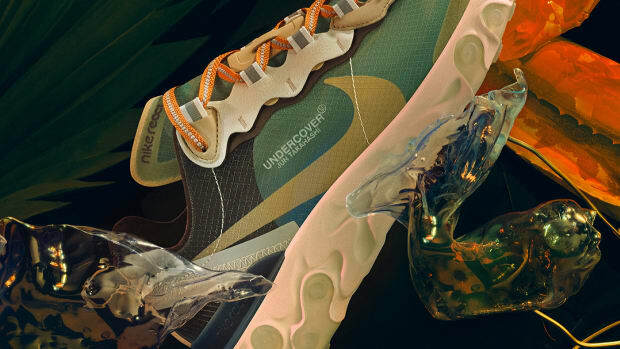 Nike is pushing its React technology forward into a bold new aesthetic with the new Element 87. 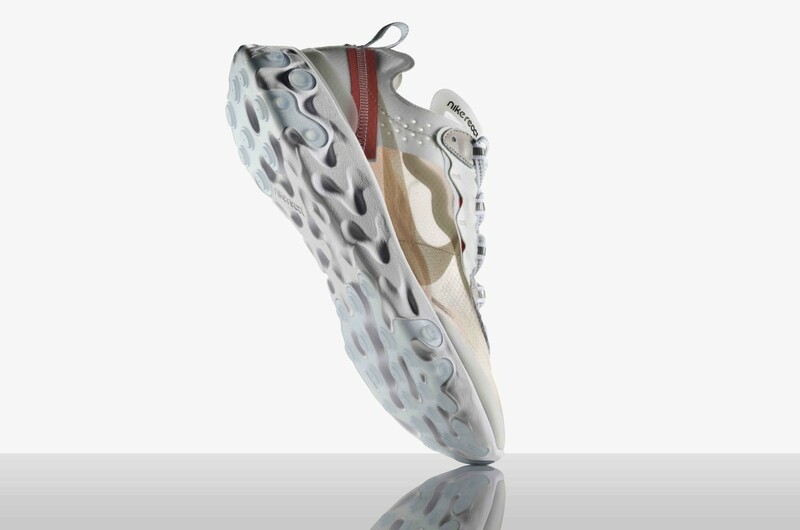 The futuristic sneaker is much more than its design, the company&apos;s engineers used pressure mapping to achieve an ideal level of comfort, but wears lighter and looser than the running-specific Nike React. The upper features a 100% TPE yarn textile upper that has a bit of translucence to create a modern yet unique look that&apos;s all its own. The Nike Element React 87 launches in North America on July 13th and will first be available on June 21st on SNKRS in Asia, Latin America and Greater China, SNEAKRS in Europe and at select retailers. 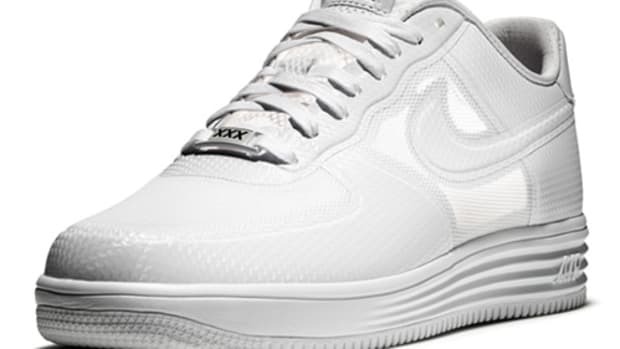 The shoes will be available on September 13th. 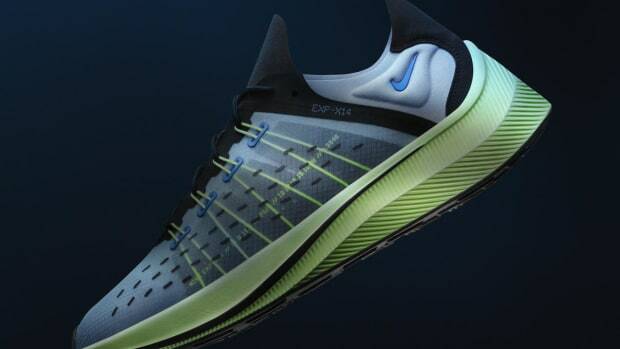 The shoe celebrates the past and future of Nike Running.